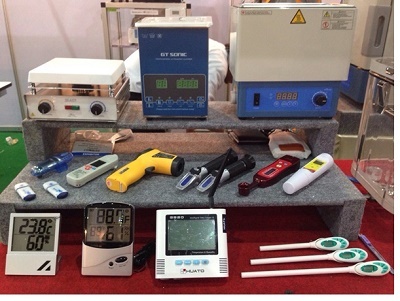 In Scilution Co.,Ltd, we sell Science Instruments from both oversea and local with reasonable prices. Besides the finished product, we provide various services, instrument modifications, provide consultations on quality control on the right instrument that can help you increase your productivity at reduce cost and recommendations on Science Instrument detail. Moreover, we also have experienced mechanics that can do glass repair with special care for your valuable product. So with the selected quality product and aftersales service that we provide, we can ensure you that you will not be disappointed in using our service. 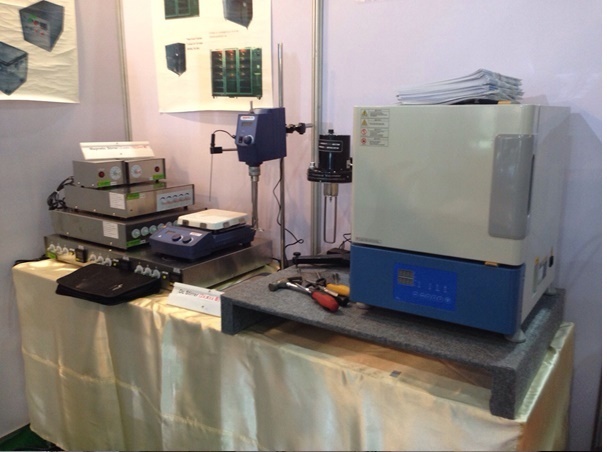 By Brand Diligent we design Scientific Instrument from customer request. And select the law material can buy in Local to save cost and after sales service cost too. 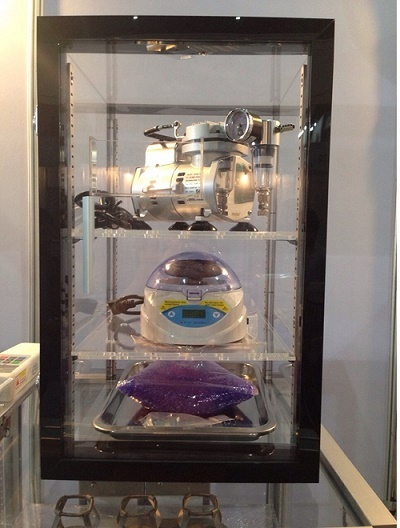 Scilution co.,Ltd was founded in 2545 by starting small and developing the knowledge, the ability to manufacture products in Science Equipment,. Scilution is the company that imported and locally manufactured equipment. And scientific consulting, design solutions, Service Engineer for the repair and maintenance of scientific equipment in science labs all kinds of tools to monitor the quality of scientific principles. The implementation of the client is Design by Customer or serve the needs of our clients to custom build to order. Under the trademark "DiLigent" AS below. Copyright © SCILUTION CO., LTD.